A powerful novel about race that's become a classic of Australian literature. Buy Coonardoo by Katherine Susannah Prichard from Australia's Online Independent Bookstore, Boomerang Books. 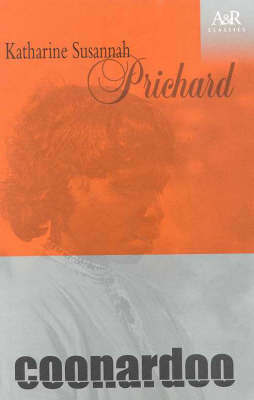 Katharine Susannah Prichard was born in 1883 in Levuka, Fiji, where her father was the editor of a newspaper. She spent part of her childhood in Melbourne and part in Tasmania before moving to Greenmount, Western Australia, where she died in 1969. Her literary output included the novels Working Bullocks, Haxby's Circus, and Black Opal, but she also wrote poetry, several volumes of short stories and a play.